Gag Wears is a leading basketball clothing manufacturer catering towards living a better and a fitter life. 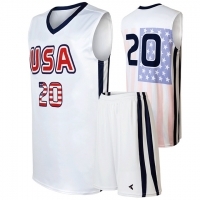 Gag Wears is a renowned supplier of basketball clothing to USA, UK, Canada, Italy etc. 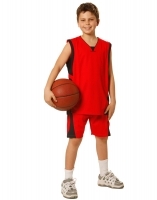 of basketball uniforms and can be trusted for its sublime designs and quality fabrics. Be it going through trainings or playing the actual game, these basketball uniforms will be your companion throughout. Sweat it in style and slay the game like a pro. Gag Wears is your ultimate plug if you are searching for the right supplier of basketball clothing in Punjab. Let your clothes speak your game! You quest for searching basketball practice jerseys is over. With Gag Wears, a leading basketball jersey manufacturer in town, you get exclusively engineered jerseys at pocket friendly prices. Our aim is to fulfil each and every requirement a sports person has! Do you need a new line of cheap custom basketball jerseys for the upcoming season? Are you tired of wearing the same old jerseys from last decade? Want to outbreak the court in style? Then hop on to Gag Wears and create your own over-the-top jerseys. Gag Wears is undeniably a popular custom basketball jersey manufacturer and believes in delivering unsurpassed gear. Discover inexpensive and authentic basketball jerseys exclusively at Gag Wears. Gag Wears is one of the most remarkable cheap basketball jersey manufacturers and believes in creating unique basketball jerseys which are not only budget friendly but also at par with the current trend. Do you need a new line of cheap custom basketball uniform for the upcoming season? Are you tired of wearing the same old uniform from last decade? Want to outbreak the court in style? Then hop on to Gag Wears and create your own over-the-top uniforms. 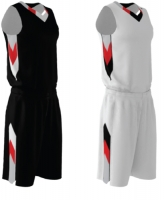 Gag Wears is undeniably a popular custom basketball uniform manufacturer and believes in delivering unsurpassed gear. Known for its world class range of sports uniforms, Gag Wears believes in providing sublime designs to its customers. As it is highly essential to us that our customers stand out whenever they wear Gag Wears basketball jerseys. 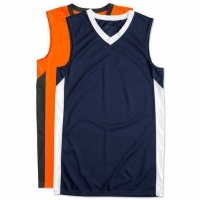 Renowned basketball jersey design manufacturer Gag Wears also provides highly budget friendly gear equipped with superb quality. You needn’t be Larry Bear or Michael Jordan to score the big points! Gag Wears has top quality reversible basketball jerseys for you. Put on these exceptionally engineered jerseys and feel like a champion already. Rig up your team and score a standout look with Gag Wears exclusive youth merchandise. Being a leading youth basketball uniform manufacturer, Gag wears has created exceptional sports gear for the youth. The trendy patterns make your team look unique and the comfortable fabric will keep them at ease thought the game! 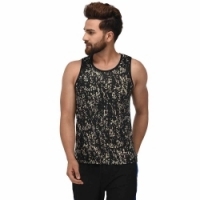 Grab the stylish basketball vests from Gag Wears unique inventory. 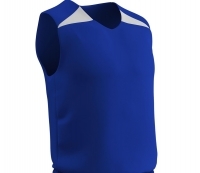 Being a leading basketball vest manufacturer, Gag Wears caters to each and every requirement a sports person needs. 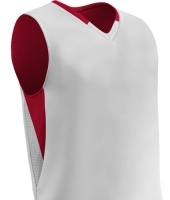 Basketball vests are not only extra comfortable but also in trend considering the current scenario. Flaunt the authentic basketball jerseys designed exclusively for the youth. Being a leading Youth Basketball Jerseys manufacturer, Gag wears has created exceptional sports gear for the youth to keep them pumped up throughput. The trendy patterns will make your team look unique and the comfortable fabric will keep them at ease thought the game! Outfit your squad with the “team basketball jerseys” from Gag Wears today! Leading Team Basketball Jerseys manufacturer Gag Wears intrinsically creates merch which caters the current trend. It’s time to turn heads with every step you take. Do you need a new line of cheap custom basketball jerseys for the upcoming season? Are you tired of wearing the same old jerseys from last decade? Want to outbreak the court in style? Then hop on to Gag Wears and create your own over-the-top jerseys. Gag Wears is undeniably a popular cheap Custom Basketball Jerseys manufacturer and believes in delivering unsurpassed gear. Select from an exclusive range of basketball team uniforms. At Gags Wear, we believe providing sports gear that caters to your every unique requirement. 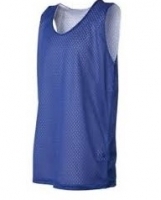 Undoubtedly, Gag Wears is one of the leading basketball team uniform manufacturer. You needn’t be Larry Bear or Michael Jordan to score the big points! Gag Wears has top quality custom made basketball jerseys for you. Put on these exceptionally engineered jerseys and feel like a champion already. You choose, we make! 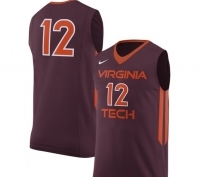 A leading merchant in providing uptight jerseys Gag Wears is known to be a reliable custom made basketball jersey manufacturer. Known for its world class range of sports uniforms, Gag Wears believes in providing sublime designs to its customers. As it is highly essential to us that our customers stand out whenever they wear Gag Wears basketball singlets. 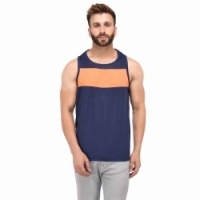 Renowned basketball singlets manufacturer Gag Wears also provides highly budget friendly gear equipped with superb quality. Express your style in these unique reversible basketball uniforms. 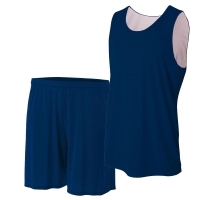 Exclusively engineered by Gags Wear, a renowned reversible basketball uniforms manufacturer, these reversible basketball uniforms are an epitome of comfortable gear at budget friendly prices. Let your style make all the noise and turn the heads around will your extra dope skills. 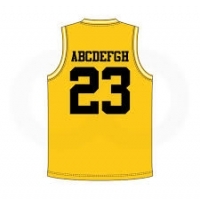 Do you need a new line of personalised basketball jerseys for the upcoming season? Are you tired of wearing the same old jerseys from last decade? Want to outbreak the court in style? Then hop on to Gag Wears and create your own over-the-top jerseys. Gag Wears is undeniably a popular personalised basketball jersey manufacturer and believes in delivering unsurpassed gear. You needn’t be Larry Bear or Michael Jordan to score the big points! Gag Wears has top quality custom reversible basketball jerseys for you. Put on these exceptionally engineered jerseys and feel like a champion already. You choose, we make! A leading merchant in providing uptight jerseys Gag Wears is known to be a reliable custom reversible basketball jerseys manufacturer. Basketball jerseys have become a fashion statement in the recent years. But that doesn’t change the idea of a comfortable, well fitted and a durable jersey. Now you can hop into the court with style in the exclusively manufactured basketball uniform by Gags Wear. 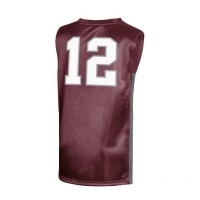 Gag Wears is a leading men’s basketball jerseys manufacturer catering towards living a better and a fitter life. Help your kid represent their team's on-court look with these kids basketball jerseys uniquely created by Gags Wear, a leading kids basketball jersey manufacturer. It boasts eye-catching graphics and a classic look that will showcase their NBA fandom. 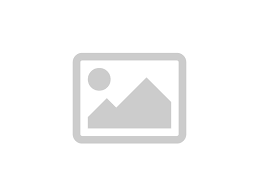 Discover inexpensive and authentic wholesale basketball jerseys exclusively at Gag Wears. 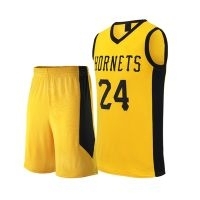 Gag Wears is one of the most remarkable wholesale basketball jersey manufacturers and believes in creating unique basketball jerseys which are not only budget friendly but also at par with the current trend. Select from an exclusive range of boys basketball uniforms. 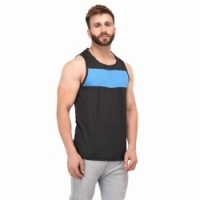 At Gags Wear, we believe providing sports gear that caters to your every unique requirement. 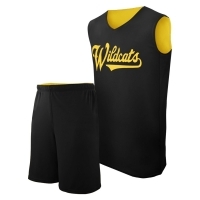 Undoubtedly, Gag Wears is one of the leading boys basketball uniform manufacturer.